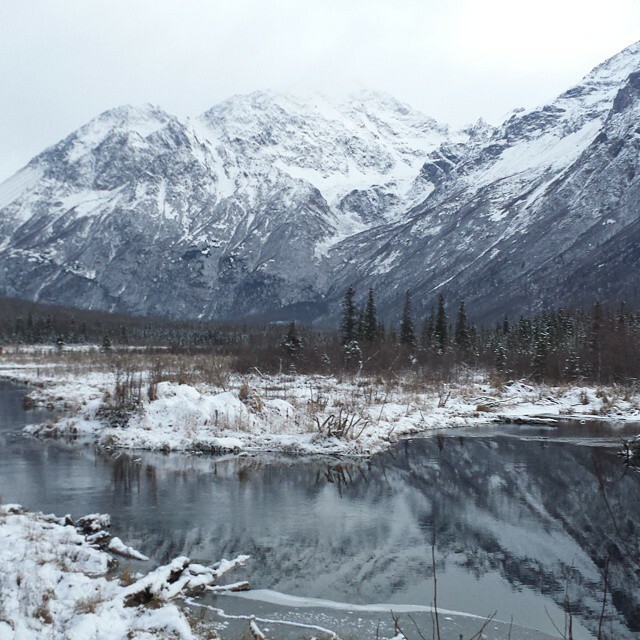 I went on a walk today back up to the Eagle River Nature Center. I stopped in and learned that there were two observation decks that made a nice mile loop. Here is video from the first one. Jaw-dropping beautiful doesn’t even begin to describe it. Here is a pic I took and posed on Instagram – no filter! I think I need to come back here a couple days a week, don’t you?